Local hydro companies are driving innovation for a smarter, cleaner future. As more Ontarians plug electric cars into the grid or choose to generate their own electricity through solar and wind, the way local hydro companies distribute power to customers is evolving rapidly. 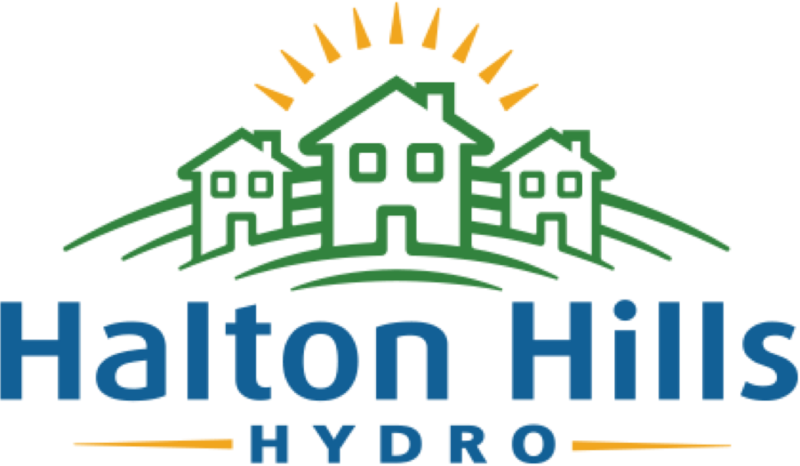 Across Ontario, local hydro utilities are meeting changing customer demands by offering new innovative services that provide more value, added convenience and greater control over energy use.